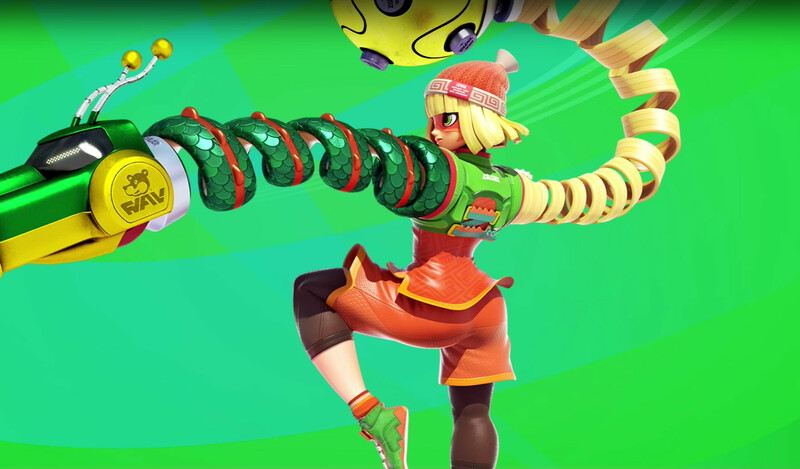 ARMS made its debut in January alongside the full reveal of the Nintendo Switch. 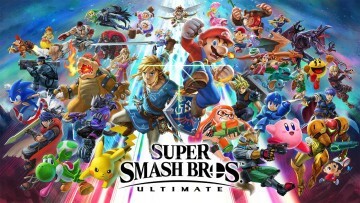 The title will offer players an interesting experience that at the same time showcased the unique capabilities of the Joy-Con controller. Today, the firm has announced that the game will arrive on the Switch on June 16. If unfamiliar, ARMS is a boxing game that allows players to choose their character and also equip them with a variety of special "ARMS" weapons. 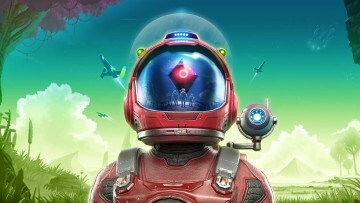 Players can customize their chosen characters using a wide array of configurations and participate in 1-v-1 or 2-v-2 battles. ARMS will also offer special elemental attributes like fire, wind, and ice, that can help provide an edge in battle. 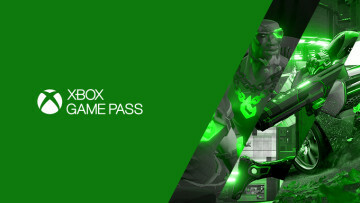 Players can gain access to better ARMS selections by purchasing them using in-game currency. 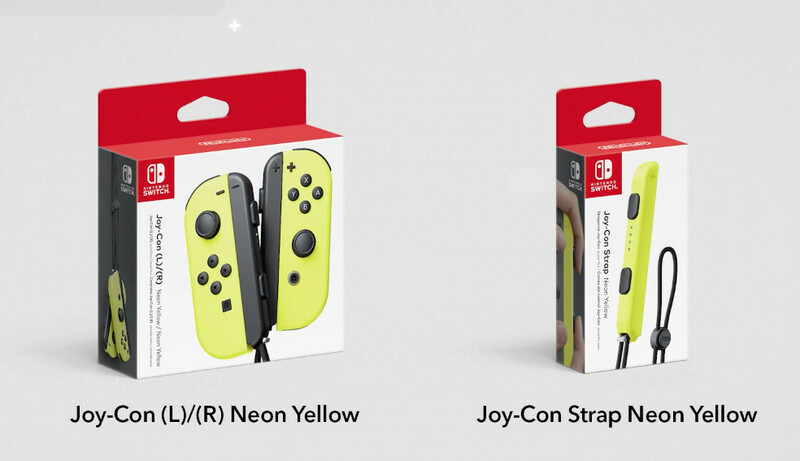 Along with a new character reveal, Min Min, Nintendo also announced that they will be releasing special Neon Yellow Joy-Con controllers and Joy-Con Straps. 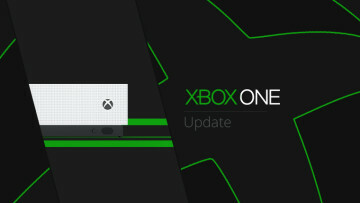 Pricing has not yet been announced, but the game, controllers, and accessories will be released on June 16.